A note-for-note score for small professional and semi-professional groups. The songs have been expertly arranged so that that any pop or rock group using this score can be sure of playing every song `like it is`. Lyrics to all the songs are included. 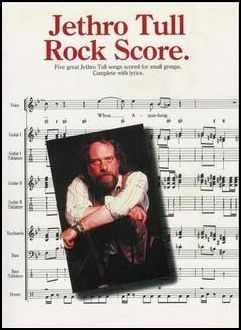 JETHRO TULL, GREATEST HITS VOLUME 1. ELECTRIC TULL. Compresa anche la parte del flauto. Contiene: aqualung -bourre -bungle in the jungle -cross-eyed Mary -living in the past -locomotive breath -minstrel in the gallery -a new day yesterday -nothing is easy -sweet dream -teacher -to cry you a song -too old to rock 'n' roll: too young to die. TAB. With 11 songs from the classic 1971 album, plus 4 more from the 25th anniversary CD re-release, this songbook features Ian Anderson's legendary guitar work. 112 pages. Guitar tablature arrangements of all the songs from the folk-pop singer-songwriter's debut album 'Pieces Of You'. Complete with full lyrics, guitar chord symbols, standard notation and TAB. 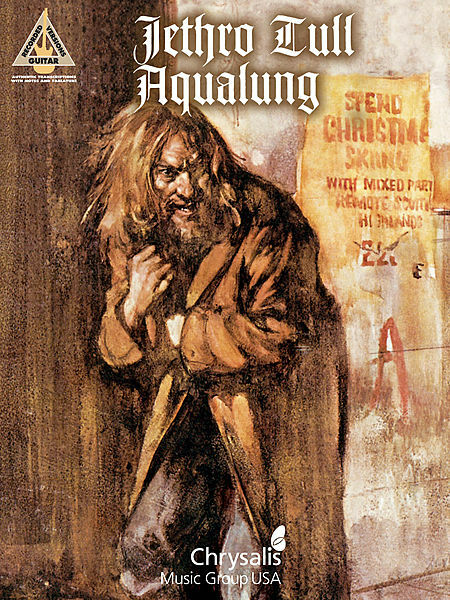 JETHRO TULL, GREATEST HITS VOLUME 2, ACOUSTIC TULL. Con la parte del flauto. Contiene: a cheap day return -fat man -glory row -life's a long song -mother goose -my god -skating away -a song for Jeffrey -sossity, you are a woman -thick as a brick -up to me -witch's promise -wond' ring a loud. TAB. 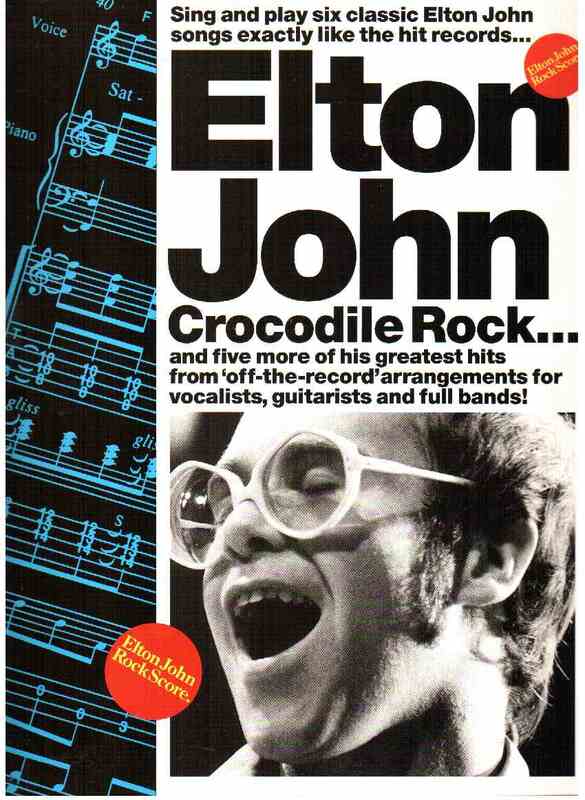 The greatest performer in music today, Elton John continues to break new ground and find his way to the top of the charts. This wonderful folio captures many of the best hits that have made this artist a musical icon. Written and arranged for guitar with vocals and tab, this compilation is one that any fan will want to add to their library of music! 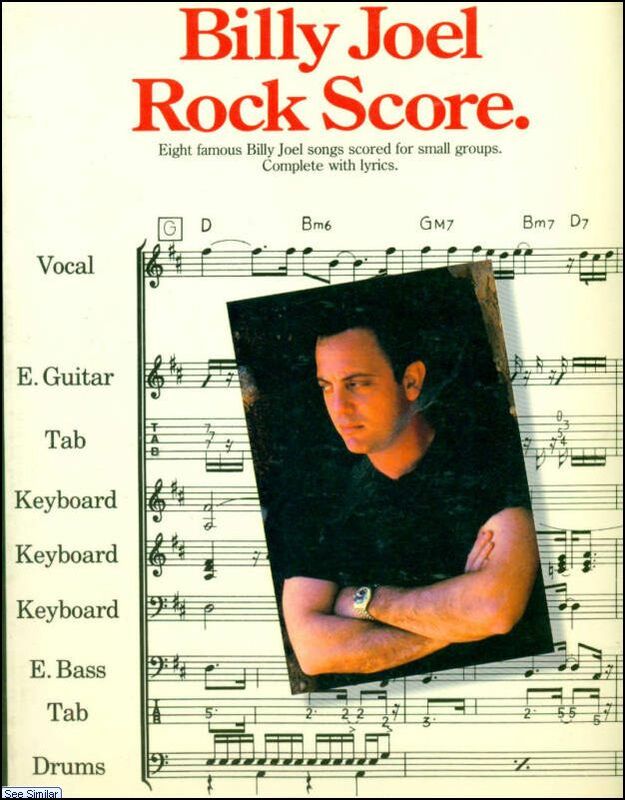 Billy Joel Rock Score. Transcribed Score (Authentic transcriptions of all instruments). 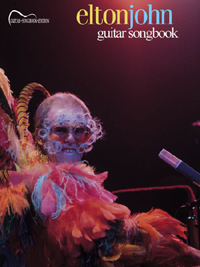 Published by Hal Leonard (HL.660033). JOHN ELTON, BALLADS FOR SOLO GUITAR. Titles: Believe -Can You Feel the Love Tonight -Candle in the Wind -Daniel -Don't Let the Sun Go Down on Me -Goodbye Yellow Brick Road -Levon -Rocket Man -Sixty Years On -Someone Saved My Life Tonight -Sorry Seems to Be the Hardest Word -Tiny Dancer -Your Song. TAB. 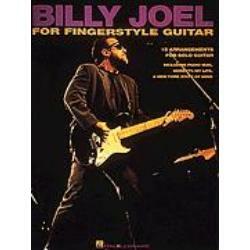 All specially arranged for voice, lead, I rhythm and bass guitars, keyboards, drums, strings and backing vocals.